Today is March 11, 2017! It is difficult to believe that my father-in-law was born 110 years ago today on March 11, 1907. He was such an energetic person it is difficult to imagine him as anything else. He wanted to ride a cable car in Estes Park, Colorado one summer and asked our son Brian to ride with him. Ed wanted to ride it, but he didn’t ride it alone. So Brian went along, having inherited the same spirit of adventure from his grandfather. I don’t believe for a minute that Ed Beall developed that spirit of adventure on his own. He had help from his ancestors! Edward L. Beall, Sr. was born March 11, 1907 to George H. and Minnie Grogan Beall in Durham, NC. He graduated from the Union Presbyterian Theological Seminary in Richmond, Virginia. His first pastorate was the Springfield Presbyterian Church, Sykesville, Maryland, where he met Mildred Lee Warfield. They were married in the church September 5, 1936. The Bealls had four sons, all of whom are living: Howard Lee; Dickson Hugh; Haynie Prince; and, Edward Leyburn, Jr. 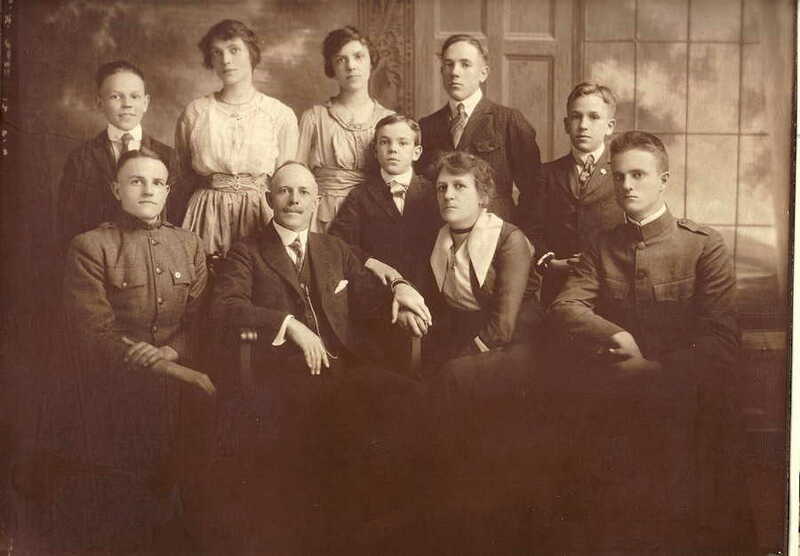 The Bealls served churches in Maryland, Virginia, Georgia, North Carolina, Tennessee, Kentucky, Missouri, Iowa, Arkansas and Valencia, Venezuela. Ed enjoyed traveling, and he and his wife took numerous trips to Europe and to the Middle East. He was a member of Rotary. 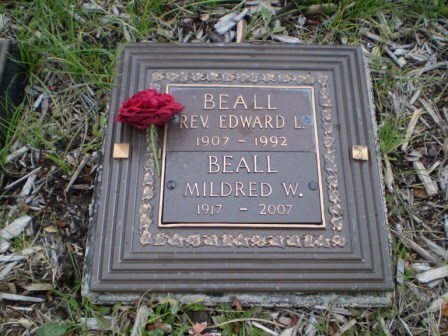 Rev Edward L. Beall and Mildred W. Beall Grave, Community Church of the Rockies Columbarium, Estes Park, Colorado. Each article in this series will be devoted to one family group except the fourth. The Camp line will be broken down into three or four articles. That line has been the most challenging to do, and I want to give it full benefit. I am deviating from the original Beall series I was working on before our son’s death last year, but plan to return to that line later. For the past three or four months, I have been researching these specific lines–a project Howard assigned to me. I grumbled at first. But my attitude quickly changed. Not only has the project been stimulating, it has become quite addictive. As a result, I am in it for the ride. My father-in-law was an interesting person. He was all-business when presiding in his pulpit, but he also enjoyed a certain amount of adventure. He was around 72 years old when he stood on skiis for the first time. The family lived in Georgia during World War II, and he climbed the patrol towers along the coast in search of German planes. Howard’s earliest memory of him occurred when they were living in the mountains outside Stuart, Virginia. After a heavy snow, Ed went out to shovel a path. A toddler at the time, Howard climbed on the table to see his father’s upper torso and snow flying in all directions. I guess that was a strange sight for a little kid! Ed was devoted to his ministry and spent most of his time in his churches. Everyone in the family needed to be present and accounted for–there was no skipping services. We were sitting together in a car once, and I asked him whether his family had always been Presbyterian. I think the elder Bealls decided that the Presbyterian Church provided a perfect bridge between the two. 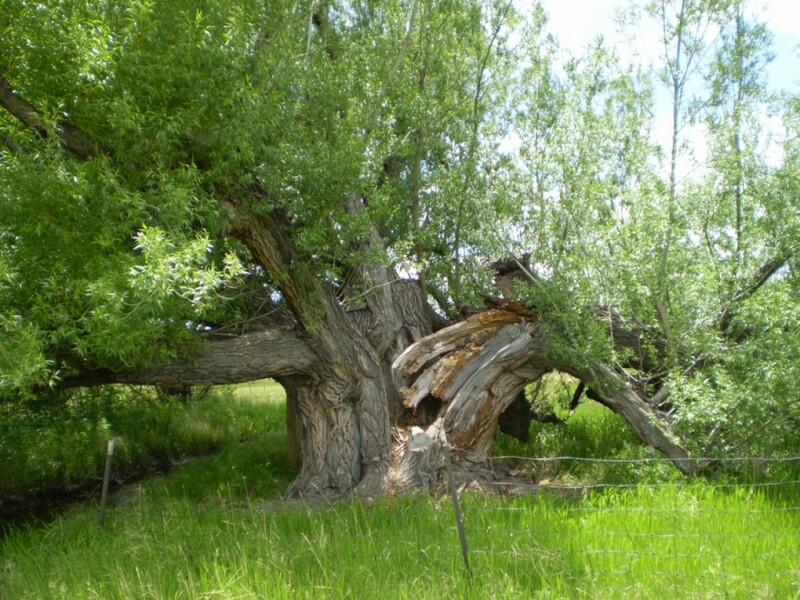 On Ed’s father’s side of the family, George Heugh Beall was returning to his roots. The ancestral Bealls came from a Presbyterian background in Scotland. My father-in-law was also drawn to famous speakers if he felt they had something important to say. And he made certain he shook their hands afterward. I remember writing a research paper for a composition class in college years ago. The subject? Clarence Darrow. “I met him once,” Ed told me. And the other famous speakers he heard and later shook hands with? John F. Kennedy, Dr. Martin Luther King, Jr., and Billy Graham, to name a few. I imagine he even shook hands with President Harry S. Truman since Howard’s family once lived in Independence, Missouri and only a few blocks away from the Truman house! Happy 100th Birthday, Edward Beall! Settle back! Buckle up! Get ready for the ride! My father spent much time living with Grogan in Atlanta. 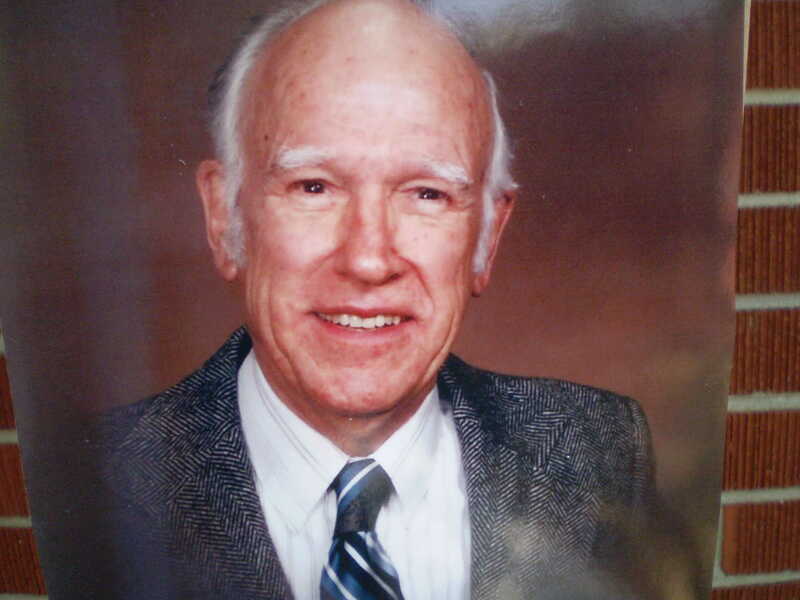 I am L. Scott Beall, grandson of Lawrence L. Beall in the photo, son of Lawrence Jr., from Chicago, IL. Drop me an email, please, heading to Denver area soon and would love to meet.